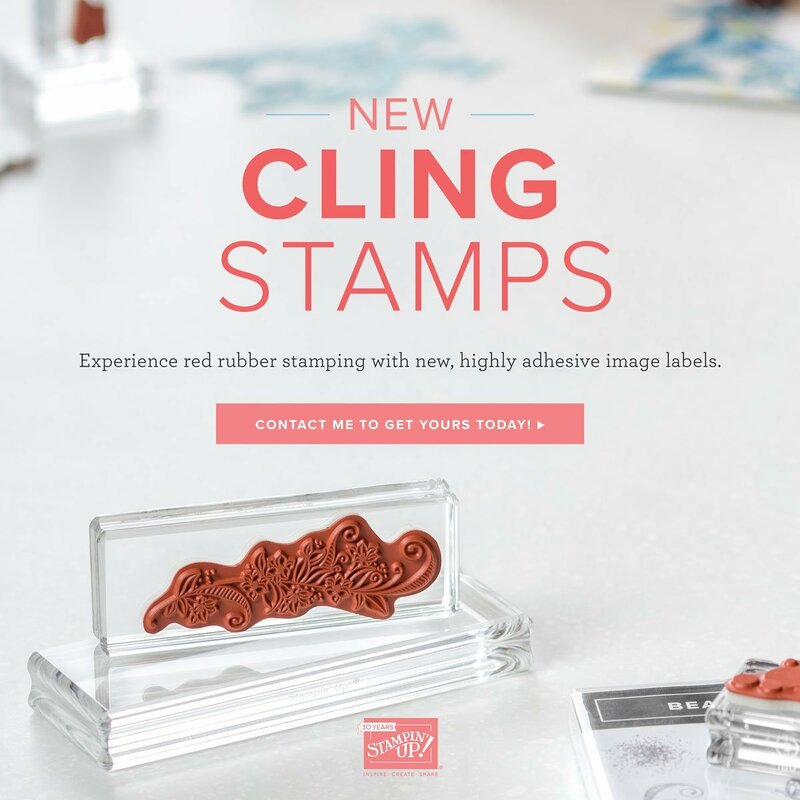 The Stylin` Stampin` Blog Hop And Blog Candy! Gift Ideas For The Holidays! Blog Candy (Giveaway) Below.. Read On! 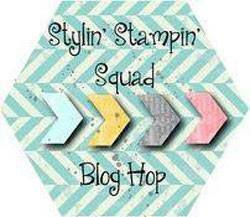 Thank you so much for joining us for the December Stylin’ Stampin’ Squad Blog Hop! 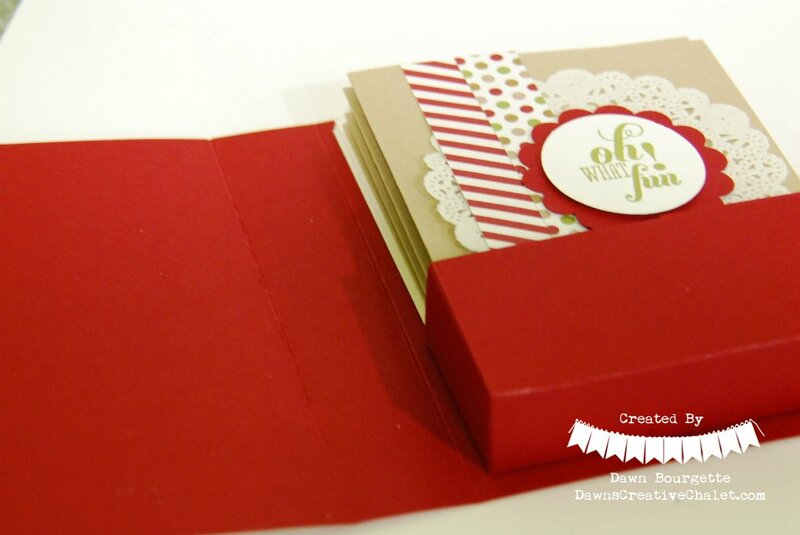 This month our projects focus on quick and easy gift ideas for the holidays. As we enter the month of December, we find that the Christmas holidays are fast approaching. From decorating our homes, to holiday baking, we realize that shopping days are running low. 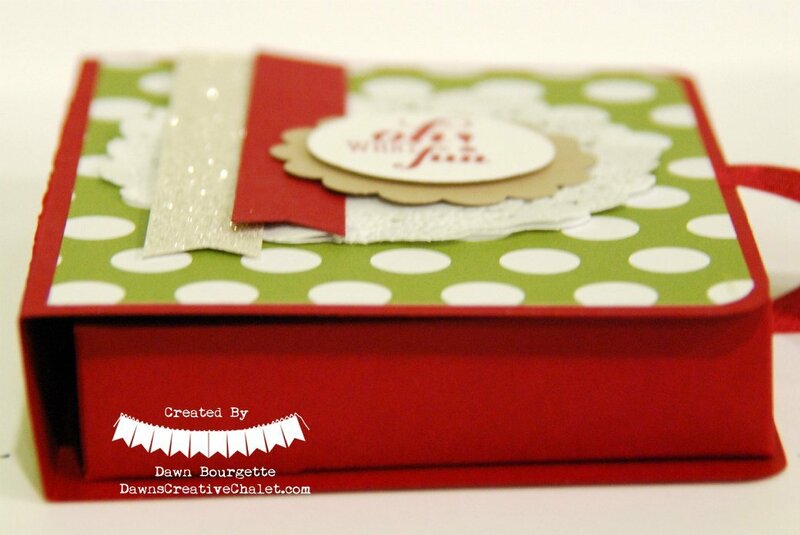 Thats why we want to share quick and easy gift ideas that anyone can create in time for that special someone! As you hop along, you will see that many of our design team members are giving away some great blog candy this month. Leave a comment for each project and you will be entered in to win automatically! Winners will be drawn Monday, December 16th, so don’t forget to leave us those comments! ** To leave a comment, click on the tiny thought bubble just under the title of this post!! 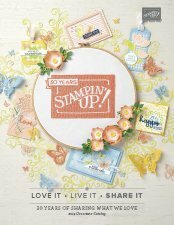 You should have just left stop number 13 on the Stylin’ Stampin’ Squad blog hop – Darla R, Stampin With Darla and Sisters! . If so, you are in the right spot. If a link doesn’t work or you get off track, you will find the full blog hop lineup below. Blog Candy!!! 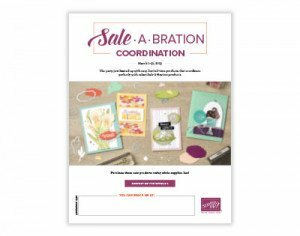 I’d love to get this into your hot little hands! What all is here? 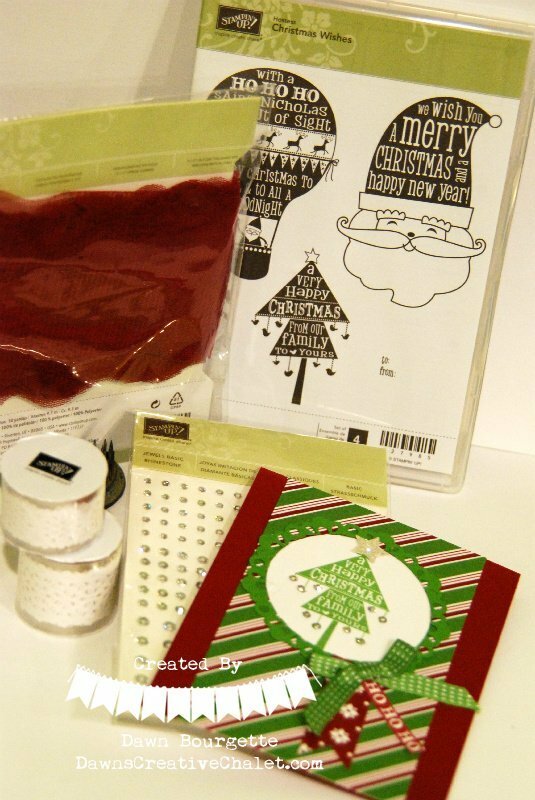 Oooh let me tell you: Christmas Wishes Clear Mount Stamp Set (Hostess Set From Last Year’s Holiday Catalog), Cherry Cobbler Tulle, Jewels Basic Rinestones, Decorative Details Lace Tape, and a beautiful handmade card, from me!! 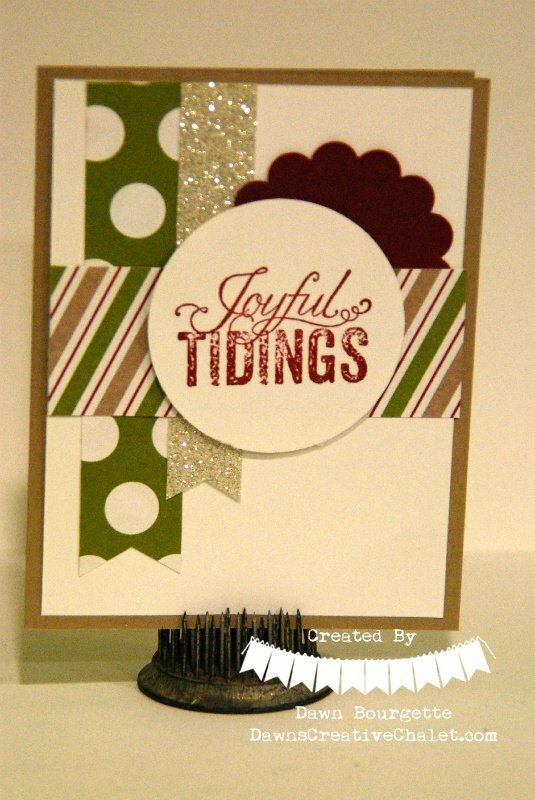 Thank you for being a part of the blog hop! Please leave a little comment so I know you did stop by! After all, if you don’t, you wont be eligible for that wonderful blog candy I have – (click on that tiny thought bubble just under the title of this post). The winner will be announced on Monday! Good Luck and Merry Christmas! *hugs* Make sure to visit on Monday December 16th to see if you were the lucky winner! Click on the next button to continue with the hop! wowsers! awesome projects!!! i am already a fb follower but a new bloglovin follower now too. Jennifer! Thank YOU so much!!! I’m excited for you to follow my blog! I try to post daily! 🙂 Have a great day! You are not entered into the blog candy drawing! Merry Christmas!! Thank you Kathy and thanks for stopping by!!! Happy Holidays! Deb, thank you so much for stopping by! Merry Christmas!! 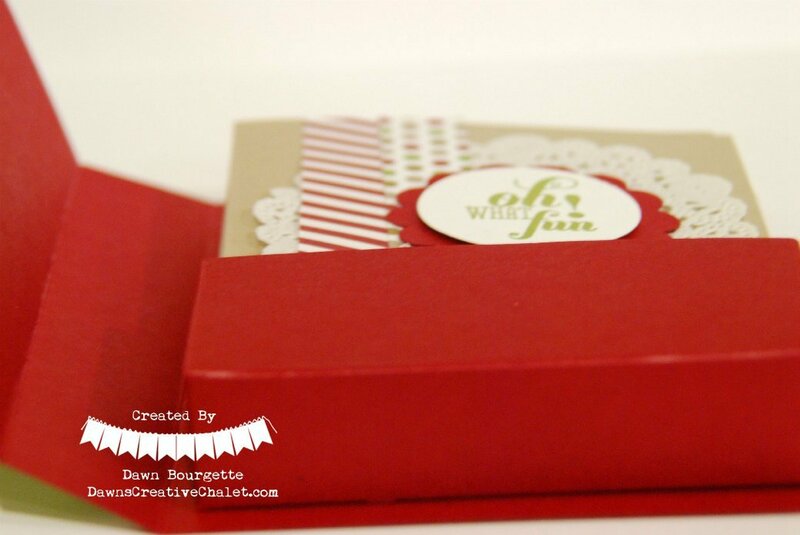 This is such a wonderful project idea to give as a gift. Thanks for the chance to win blog candy. Thank YOU for stopping by Meredith!! Merry Christmas!! HI Kaila!! 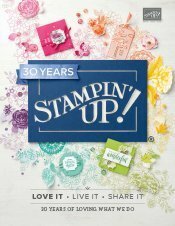 I love new to stampin up peeps!! Welcome to a whole new world!!! SU rocks my socks!!! Thank you for stopping by! Love the box for holding the cards. Neat idea. Patti, thank you so much!!! Happy Holidays! Just adorable. Love your ideas, wish I was that talented. Thank you Paula!!! YOU are talented.. we all are! What a fun project! Love it! Thanks for sharing, and for the chance to win! Thank you for stopping by, Patti!!! Merry Christmas! I love your project! The card holder is beautiful along with the cards to go with it! What a wonderful gift for someone! 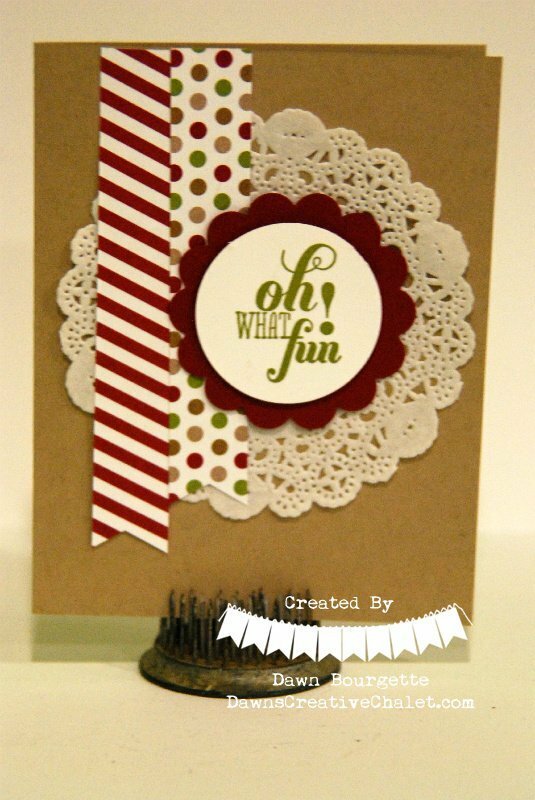 Thanks so much for the chance to win your fabulous blog candy! 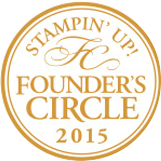 Kathi, thank you for stopping by and for leaving a comment! You rock! Happy Holidays!! What a lovely way to give cards. Thanks for sharing this wonderful 3D project. Thank you Kellie! I’m glad you stopped by! Merry Christmas!!! What a great project. It’s a great gift idea. Thank you for sharing. Thank you so much Liz! I appreciate you visiting my blog! Merry Christmas!! Thank you Heather! Happy Holidays and thank you for stopping by! Thank you Laura!! Merry Christmas! Great project! Loving the hop… thanks for sharing! Thank you Ladette! I appreciate you participating! Merry Christmas! Such a lovely gift idea. I can think of many family and friends who would love a set of cards like that. Thank you for sharing. Thank you for stopping by, Sharon! Happy Holidays! What fun projects. Thanks for sharing. Thanks for stopping by Donna! 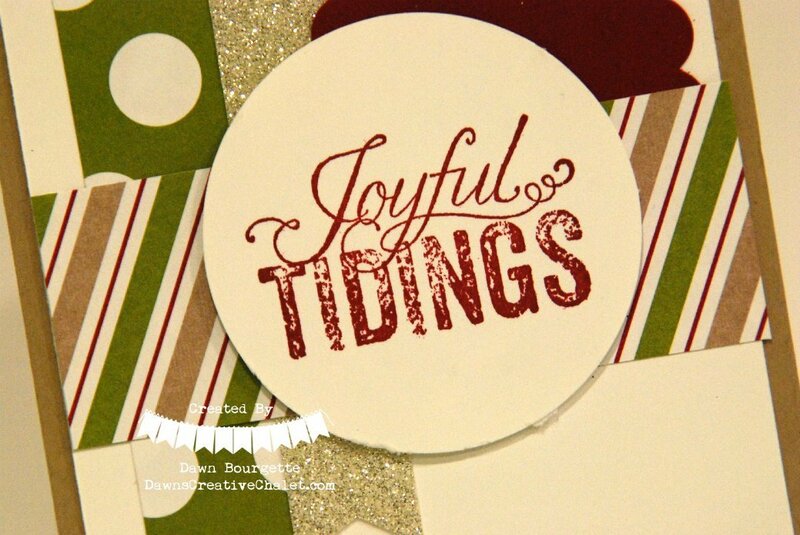 Merry Happy Holidays! 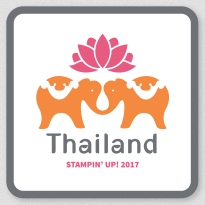 Thank you Mahua – great to have you here!! Happy Holidays! 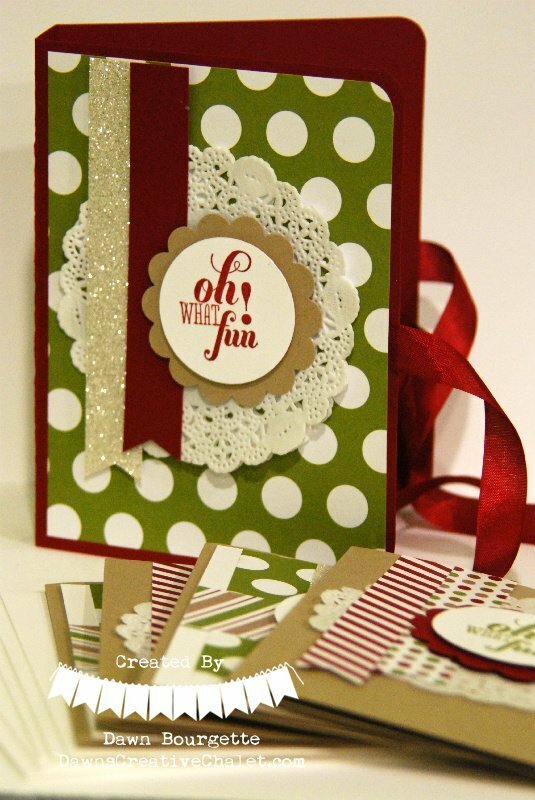 What beautiful cards and projects. Thank you for sharing you’re great ideas. Thank you for stopping by, Linda! Merry Christmas! Awesome! What a great gift idea! Thanks so much for sharing! Hi Dawn! Great name!!! Thank you for stopping by! Merry Christmas! Great gift idea for Christmas, thanks for sharing. Thank you Regina – Merry Christmas! Thank you Kimmie!!! Merry Christmas! Love this! I would be happy to recieve such a cute project! Thanks for stopping by Jamie!! Happy Holidays! Love everything!! 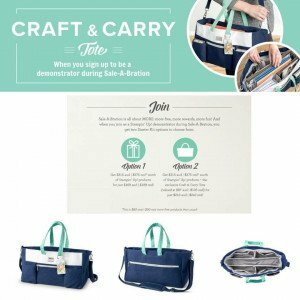 Great ideas…wonderful giveaway! Thanks for sharing! Thanks for stopping by!!!! Merry Christmas, Sharon!!! You are so caring and so nice Thanks for the giveaways! Sara, you are SO welcome! It is my pleasure. I love to see others smile! Merry Christmas!! You are so welcome! thank YOU for stopping by!!! Happy Holidays! Dawn, I love love love this set! I’m definitely going to have CASE this. Annie. thank you so much! CASE away!!! Merry Christmas! 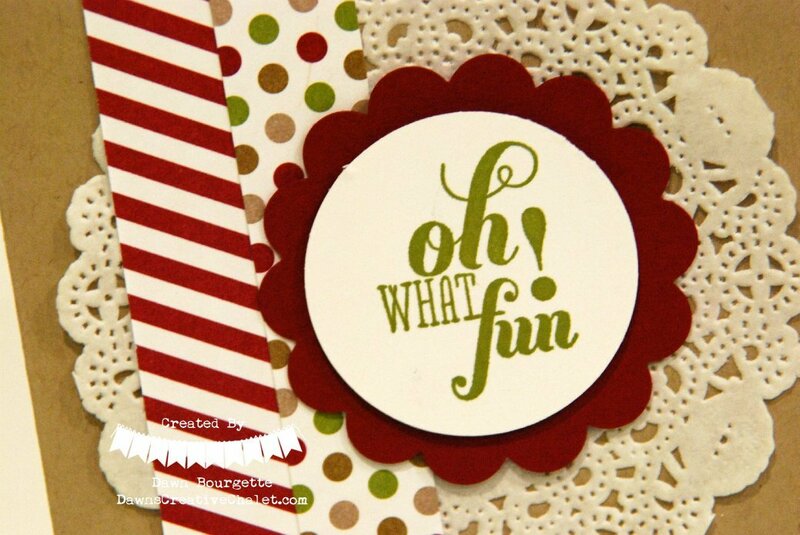 What a wonderful card set, love all the designs and it’s the perfect gift, awesome! Thank you so much Diana!! Happy Holidays!